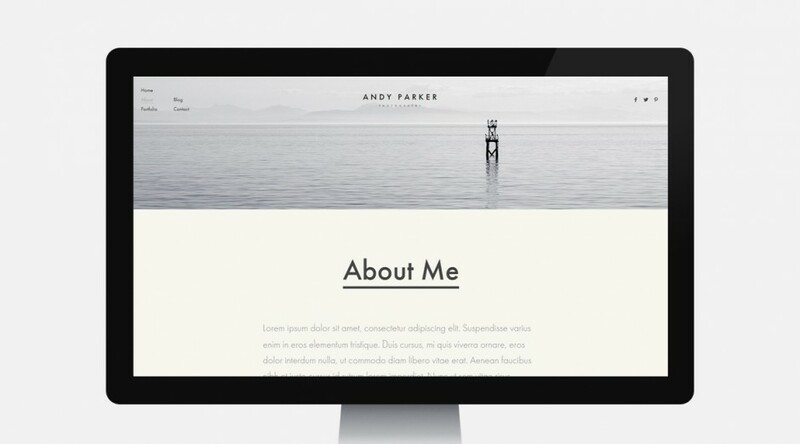 WordPress theme. 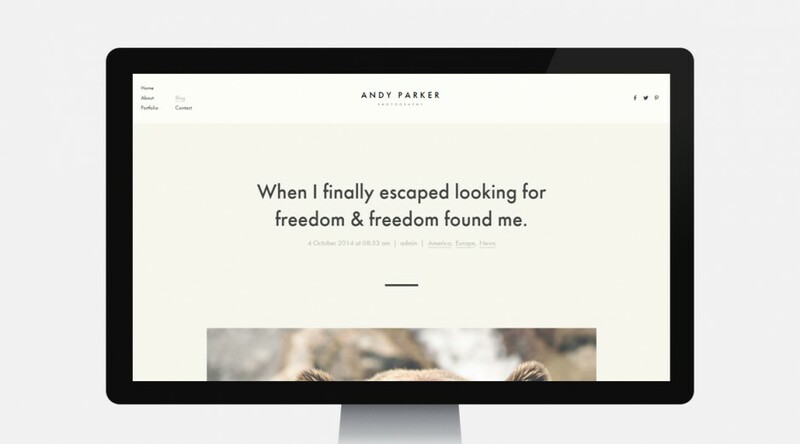 Over 730 websites already powered. 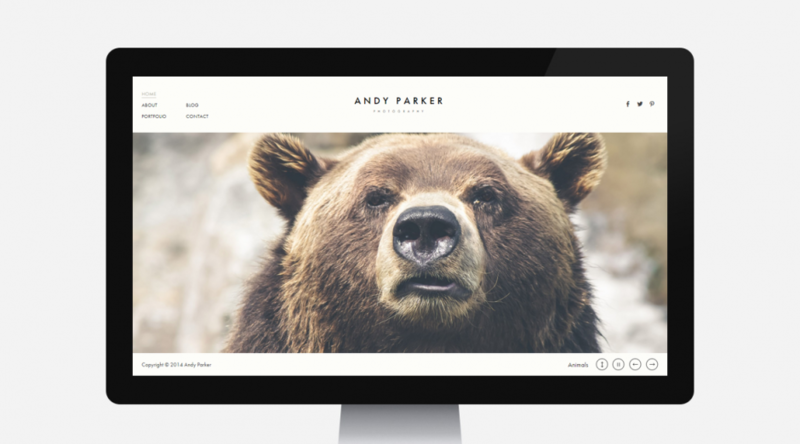 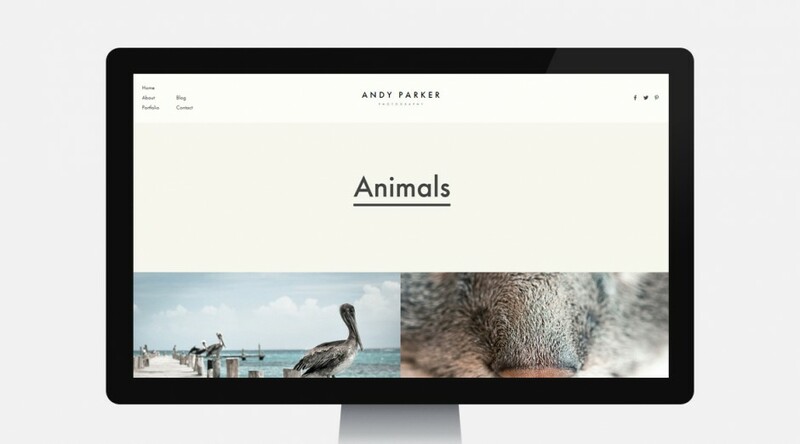 Andy Parker is a WordPress theme, that combines a minimalist design with a large number of customizable options to help you create an outstanding photography or creative portfolio very efficiently and straightforward. 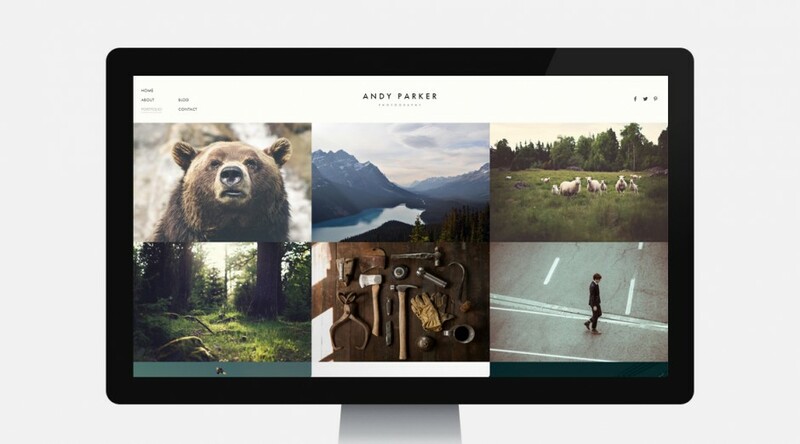 The theme is highly customizable, you will not need to crop, resize or edit your images because Andy Parker brings a very sophisticated system which allows you to display your pictures/images at any aspect ratio, automatically croping and resizing your images according to your needs in order to achieve the best results.